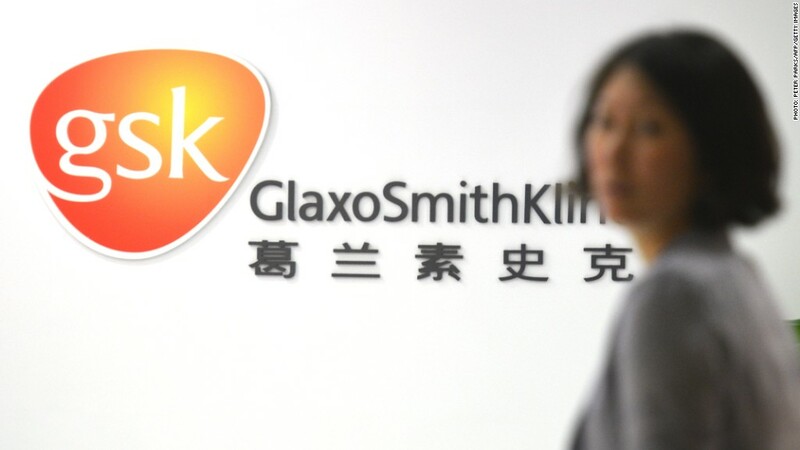 Chinese authorities have accused GlaxoSmithKline executives of orchestrating a widespread bribery and corruption campaign. China has accused GlaxoSmithKline of orchestrating a campaign of bribery and corruption aimed at artificially raising drug prices in the country. China's Ministry of Public Security made the allegations in a statement posted online Thursday. The pharmaceutical company, it said, had bribed government officials, medical associations, hospitals and doctors in some of China's biggest cities, including Changsha, Shanghai and Zhengzhou. GlaxoSmithKline (GSK) said it was aware of the allegations and would cooperate fully with the inquiry. "Bribery and corruption has no place in our business," a spokesperson said. "We continuously monitor our businesses to ensure they meet our strict compliance procedures -- we have done this in China and found no evidence of bribery or corruption of doctors or government officials." China claimed that wrongdoing by GlaxoSmithKline executives included the falsification of tax forms in order to facilitate the payment of bribes. In addition, executives are also suspected of taking bribes and kickbacks from business partners. "After initial questioning the suspects have admitted to the crimes, and the investigation is ongoing," the security ministry said. GlaxoSmithKline said it could not comment on the number of executives being held by the Chinese authorities and was urgently seeking more information. Corruption is thought to be endemic in wide swaths of Chinese industry, and is perceived by many as a cost of doing business in the country. The ruling Communist Party is especially sensitive to allegations of bribery after several high-profile members were caught in scandals in recent years. It's not yet clear whether the GlaxoSmithKline allegations are tied to a probe of price setting practices at 60 pharmaceutical companies announced last week by authorities. The National Development and Reform Commission said 33 drug companies will be investigated over pricing, while 27 more face inquiries over input costs. GlaxoSmithKline is among the companies targeted, along with Astellas (ALPMF) and Sandoz. Drugmakers are under pressure to reduce costs in China as the country's population grows older, a trend that is straining the country's medical system and care facilities. 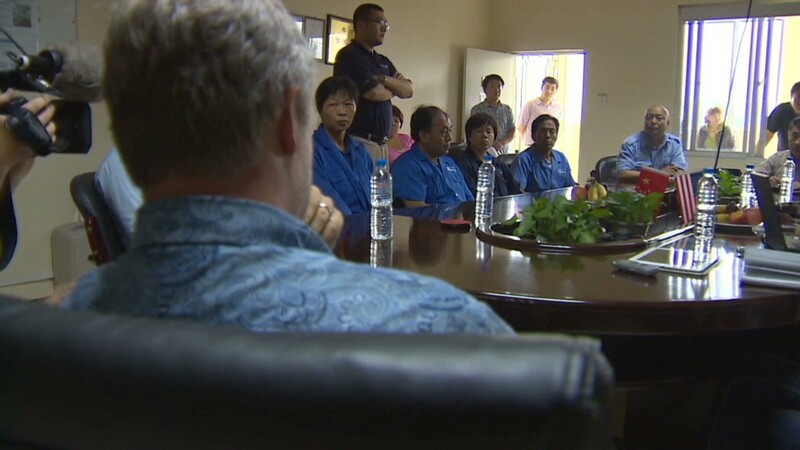 -- CNN's Xueqiao Ma and CNNMoney's Mark Thompson contributed to this article.